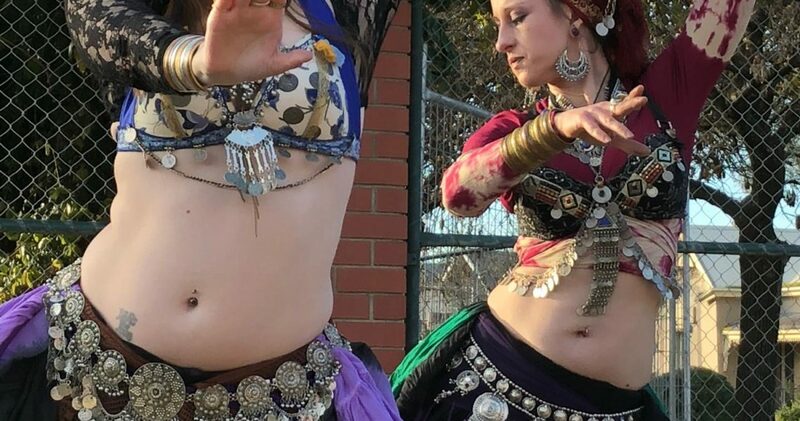 Belly Dance Amethyst has performers ready to entertain, energise and involve your community, whatever the theme of your event. From Folkloric to Tribal Style, World Fusion to Classical Egyptian, we have dancers who will complement and add flair, whilst remaining culturally sensitive. Depending on your needs, we can offer roving performers, provide a stage show or conduct workshops.